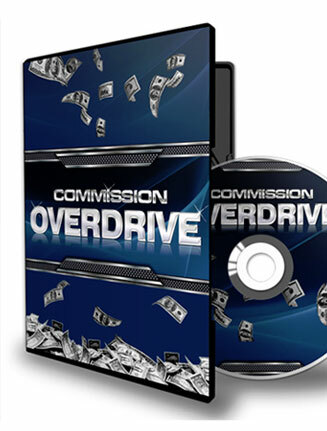 Affiliate Commission Overdrive PLR Videos comes with private label rights. Use it as content or resell it as much as you want and YOU keep all the Profits. 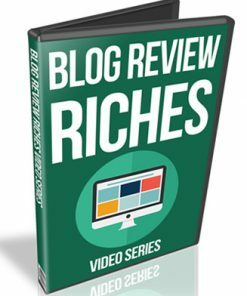 Videos – 10 quality video’s that give an over the shoulder affiliate marketing how to. They all come in MP4 format, so you know they are easy to use or put up on your website or blog. 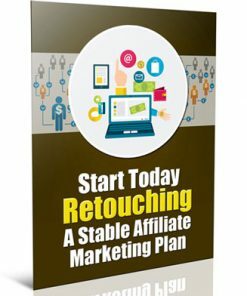 Reseller Kit – Comes with everything you need to resell the Affiliate Commission Overdrive PLR Videos product. 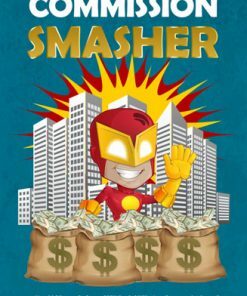 You’ll get a quality sales page and matching download page. Simply insert your payment link and your download link, upload the two pages and it’s ready to make you money on automatic. Plus you get to keep 100% of the profits on every sale you make. Covers – 7 cover images including, box, bundle and DVD case. 3 sizes for the box and DVD covers. In JPG image format. 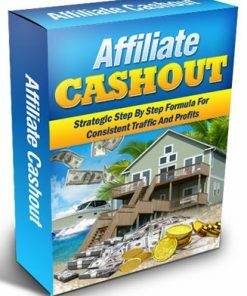 Bonus Videos – 4 quality bonus videos that cover how to make a killing with affiliate marketing. All in MP4 format and web-ready format. Easy to use any way you want. 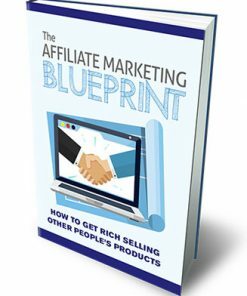 You’re About To Discover The Most Effective Methods Used To Boost Commissions… Without Creating Your Own Products! 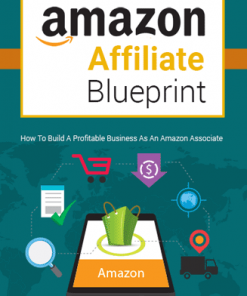 4 key components you must include on your affiliate site to ensure you are getting targeted buyers to your offers! 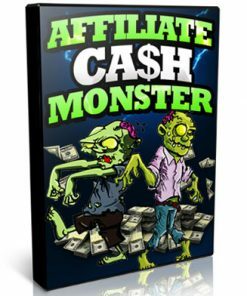 Step-by-step video walk through of a complete money making affiliate site you can model after to launch your campaigns quickly and start earning commissions on all sales generated through your site! 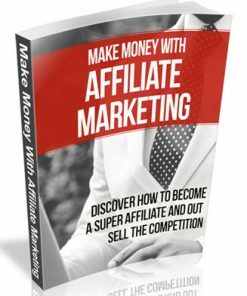 Just click the Add To Cart button above, and you’ll get access to the entire Affiliate Commission Overdrive PLR Videos Series revealing all of the above and more!